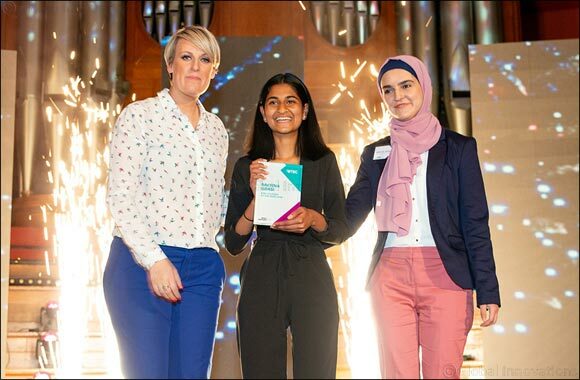 11th March 2019, Dubai, UAE − Pearson, the digital learning company, is inviting nominations for the BTEC Awards 2019. BTEC is a highly regarded career-focused qualification, studied in over 60 countries, and every year Pearson celebrates outstanding BTEC students, teachers, colleges, schools and training providers from around the world. The 9th BTEC Awards will celebrate exceptional BTEC students and apprentices - and recognise the inspirational teachers and tutors whose dedication and passion are moulding the career professionals of the future. The BTEC Awards have been running for nine consecutive years, recognising the incredible efforts and hard work of many students and teachers. The event in London is attended by winners, their families, teachers as well as stakeholders from the education and business world.